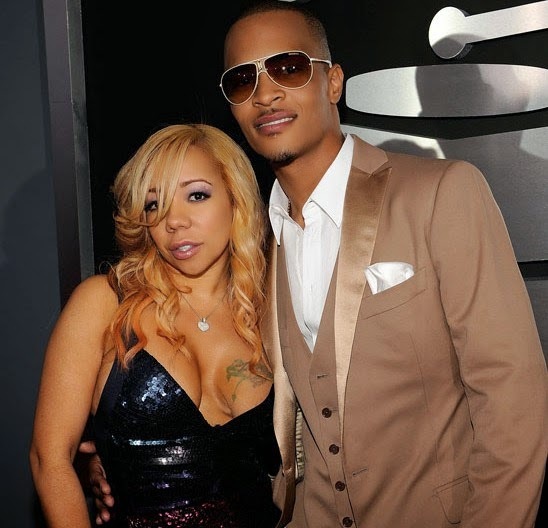 It’s no secret that Tiny and T.I have had an interesting few months. Between “fights” with professional fighters, the conversations over Instagram and Tiny’s random clapbacks with women on social media, it would seem that everything ain’t what it used to be at home. 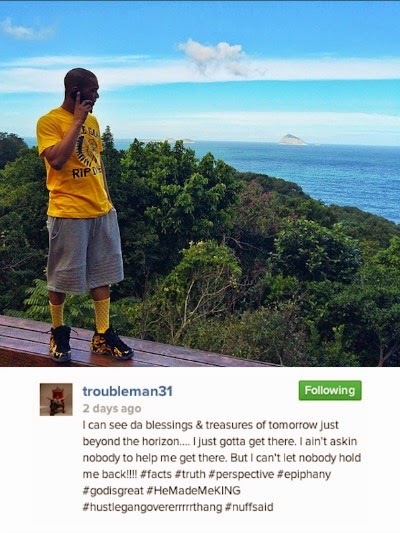 Though T.I. made an appearance at Summer Jam Sunday night, according to his Instagram, he’s been in Brazil by himself the past week seeking clarity. 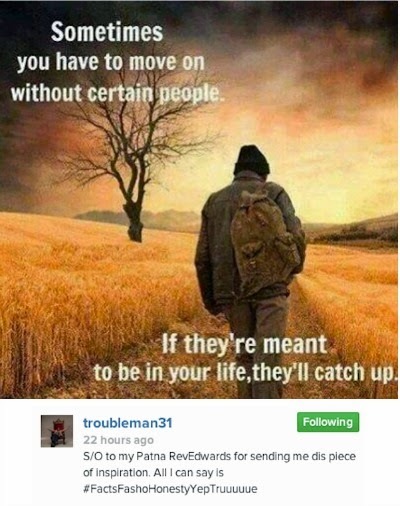 Check out some of his posts and what appears to be Tiny’s response to one of them below and on the following pages. Honestly, I think this first one has very little to do with Tiny. 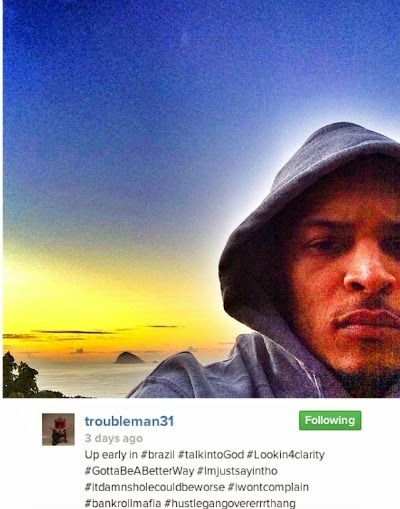 It’s clear from his standoff with the police featuring a guest appearance with The Game, confronting Apollo in the parking lot and lastly scuffling with Floyd Mayweather that T.I. might not have the best people around him. They certainly aren’t encouraging him to do better and leave the petty behavior behind him. T.I. 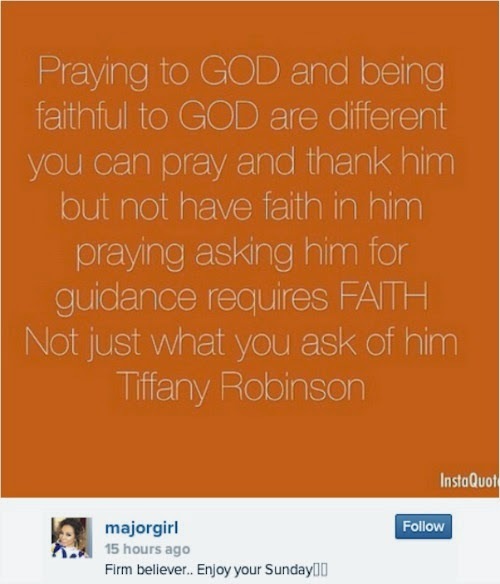 posted this three days ago and then yesterday, Tiny posted this message on her Instagram.